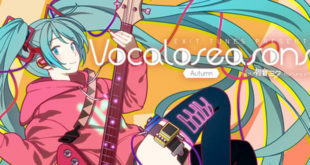 EXIT TUNES PRESENTS Vocaloseasons ~Winter~ Now Available for Pre-order! 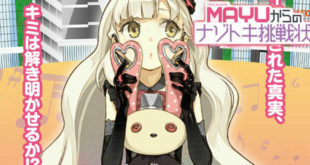 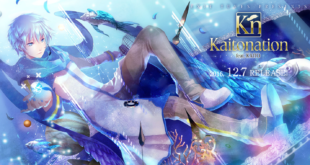 “MAYU’s Mystery-solving Challenge ~Take Back the Magical Melody!~” Event Announced! 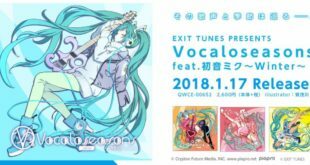 “Exit Tunes Presents Kaitonation” Set for December Release! 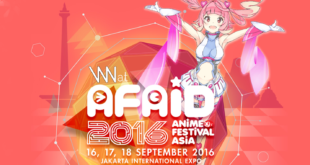 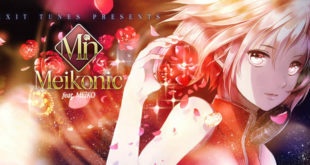 “IA PARTY A GO-GO” Concert Screening and Lia Live at AFA in Indonesia with VNN in Attendance! 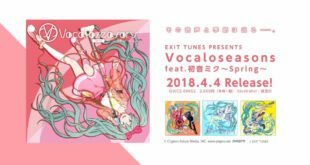 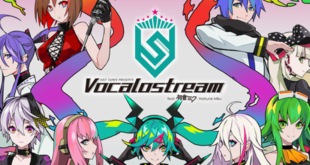 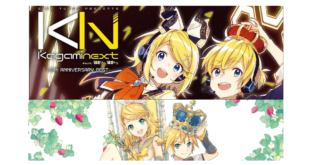 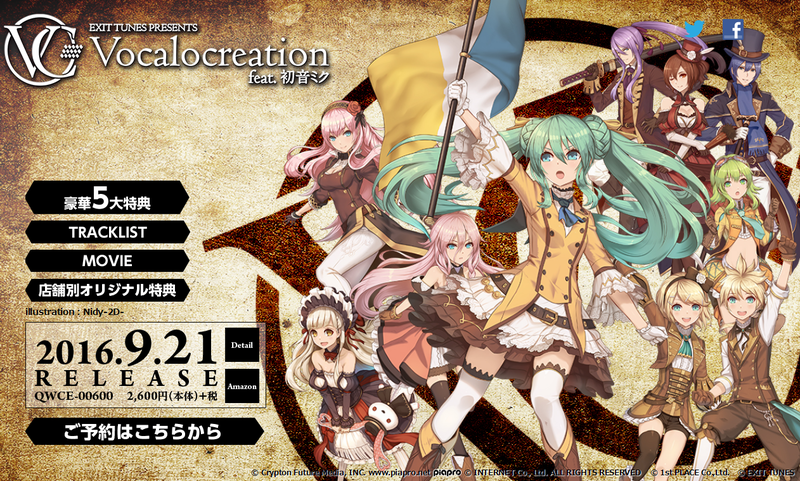 New Album From EXIT TUNES “Vocalocreation” Set to Release September 21st!